Select image to download trading card. “In the beginning, God created the heavens and the earth.” (Gen. 1:1) Yet it was not until the sixth day of creation that God looked at what He made and declared that it was “very good” (Gen. 1:31). Adam and Eve were this “very good” creation. Because of this, they hold a special place in creation, with God even giving them authority over all plants and animals (Gen. 1:28-29). God made them both in His image (Gen. 1:26-27), giving them life from the His very breath (Gen. 2:7). 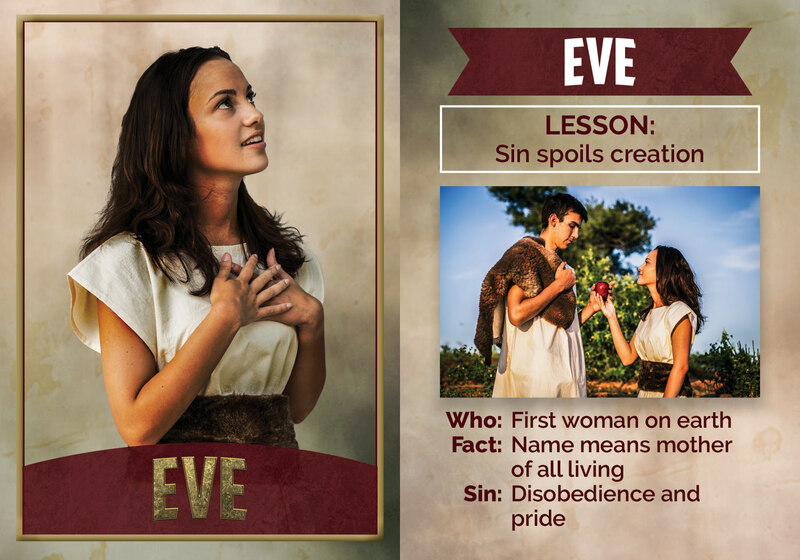 The first children born to Adam and Eve were two sons, Cain and Abel (Gen. 4:1-2). 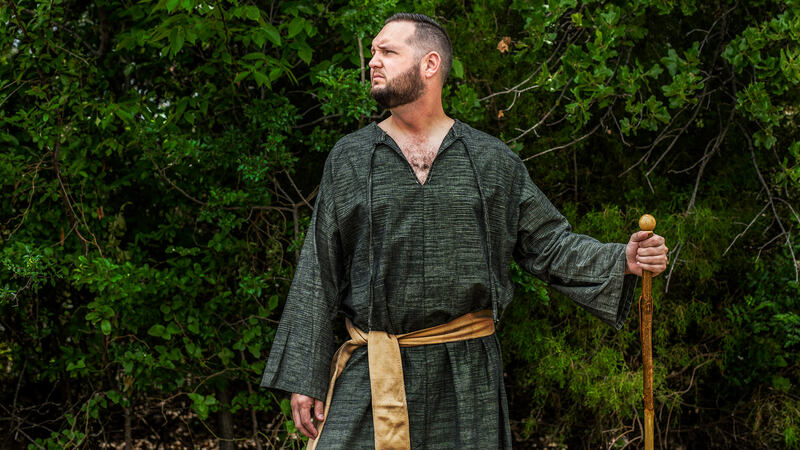 Cain farmed the earth while Abel was a shepherd by trade. 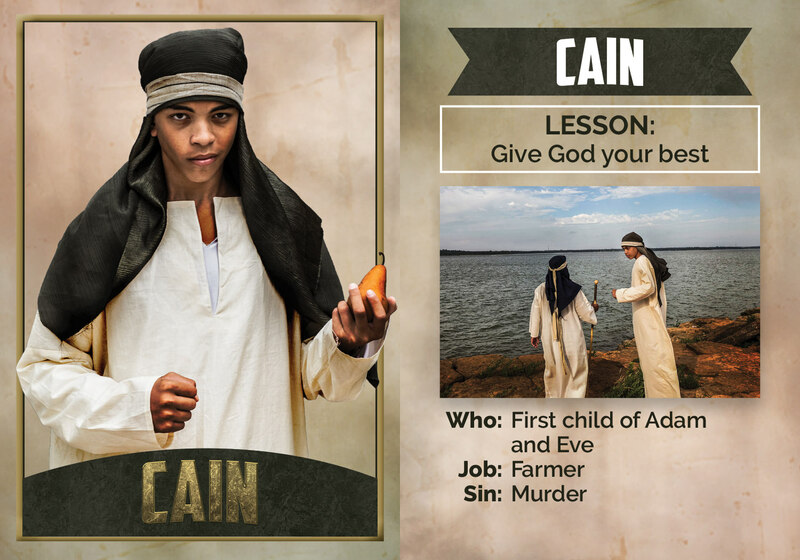 Both Cain and Abel brought sacrifices to God. Cain brought fruit of the ground as his sacrifice and Abel brought the firstborn of his sheep (Gen. 4:3-4). The Lord approved of Abel’s offering and not Cain’s, leading to anger in Cain’s heart towards his brother (Gen. 4:4-5). God’s approval is given to those who give with a pure heart (Gen. 4:7). 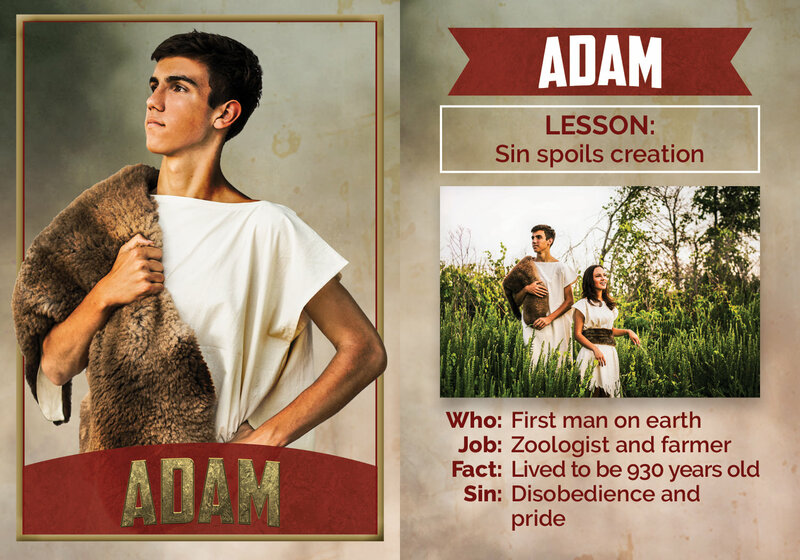 After the death of Abel, Adam and Eve had a third son, Seth (Gen. 4:25). 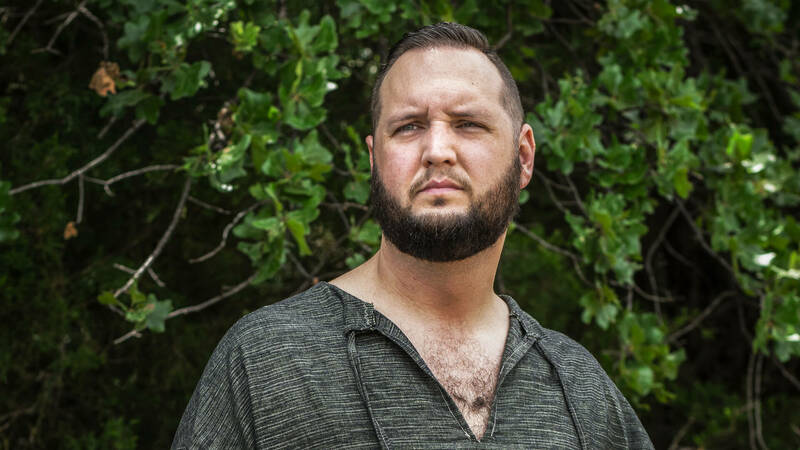 Seth’s family grew with children, grandchildren, and more. 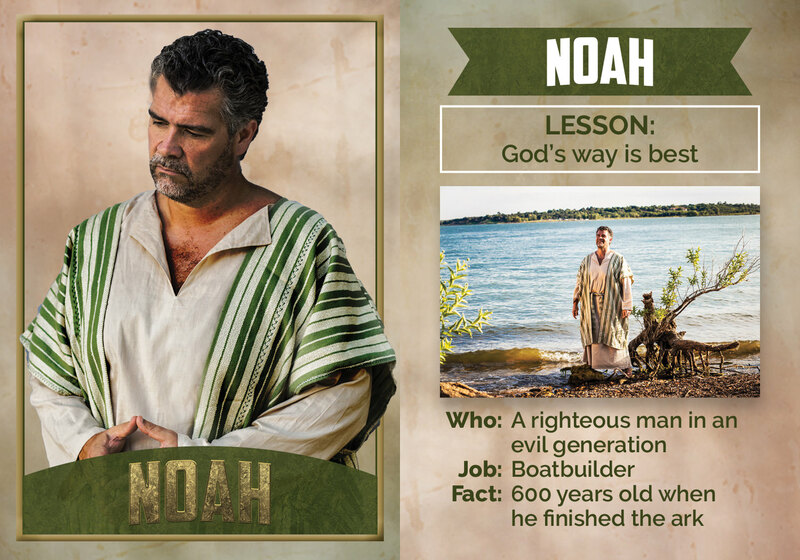 One of Seth’s descendants was named Noah. Noah was a righteous man who found favor in God’s eyes during a time when the rest of the world had turned to evil (Gen. 6:5, 9). God chose Noah to preserve the human race when the great flood came, giving Noah instructions for building an ark (Gen. 6:13-18). The great flood came and Noah, his family, and the animals of the earth were saved. 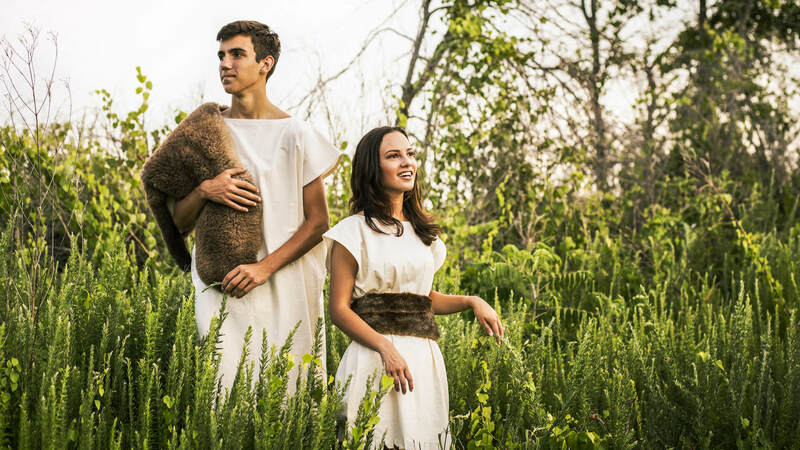 Noah’s family grew large as a unified people. As the number of people increased, they once again turned to evil, seeking to make their name as great as God’s (Gen. 11:1-4). God then spread the people across the face of the earth (Gen. 11:9). Abram, later renamed Abraham (Gen. 17:5), was born in Ur of the Chaldeans many generations after the dispersion of people (Gen. 11:27-28). 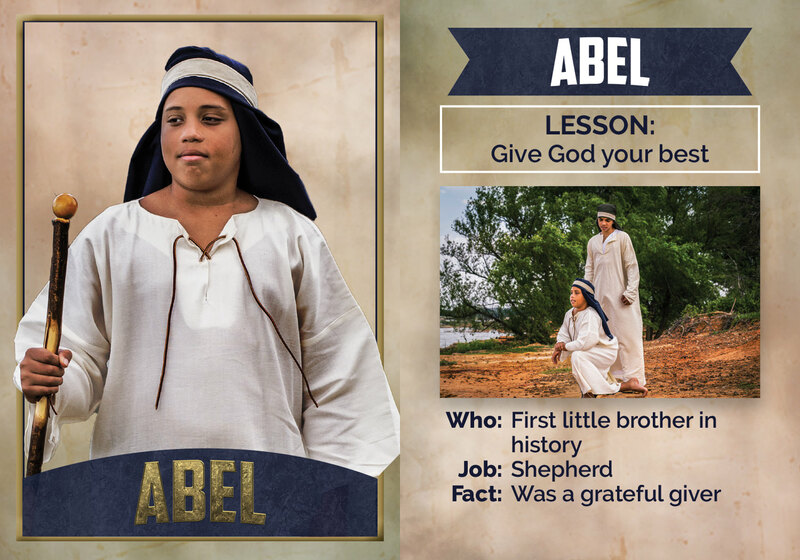 God called Abram out from his homeland with the promise of becoming a great name, a great nation, and a purpose to bless the earth (Gen. 12:1-3). Abraham was not alone when he stepped out in faith and departed from Ur. 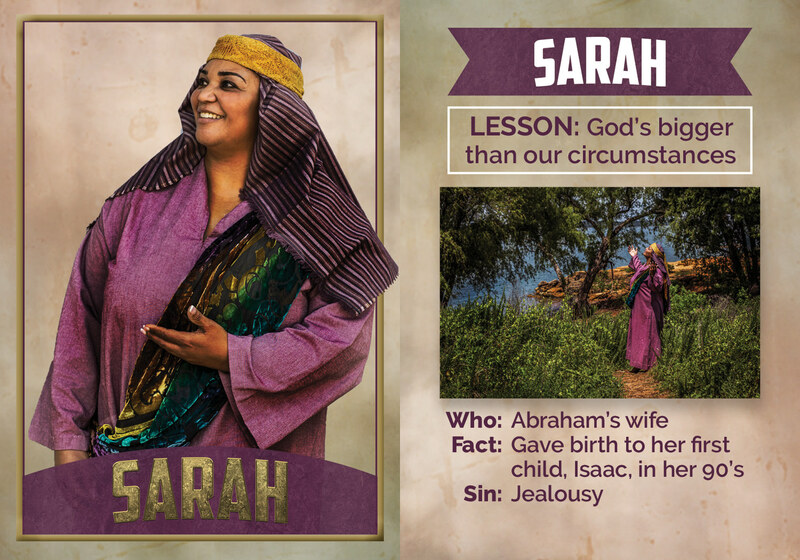 One of Abraham’s companions was his wife, Sarai (Gen. 12:5). 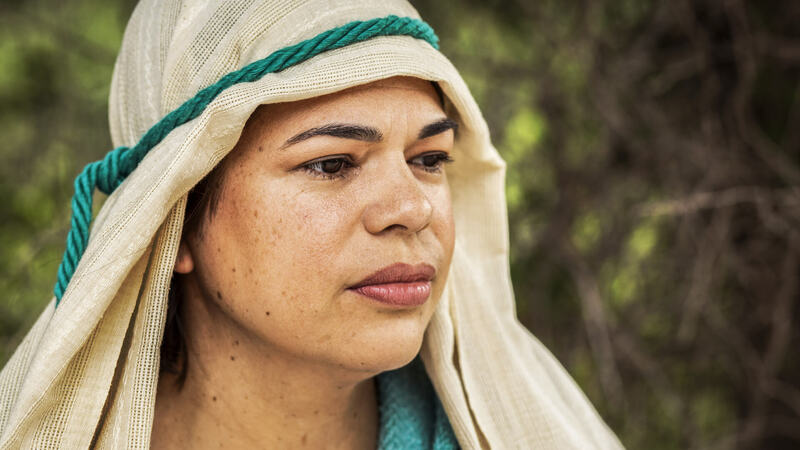 Sarai’s beauty was so great that on two occasions Abraham feared death from a king simply because he was married to her (Gen. 12:11-12; 20:11). Sarai knew of the promise God made to Abraham, that he would have many descendants, yet she was unable to bear children (Gen. 16:1). 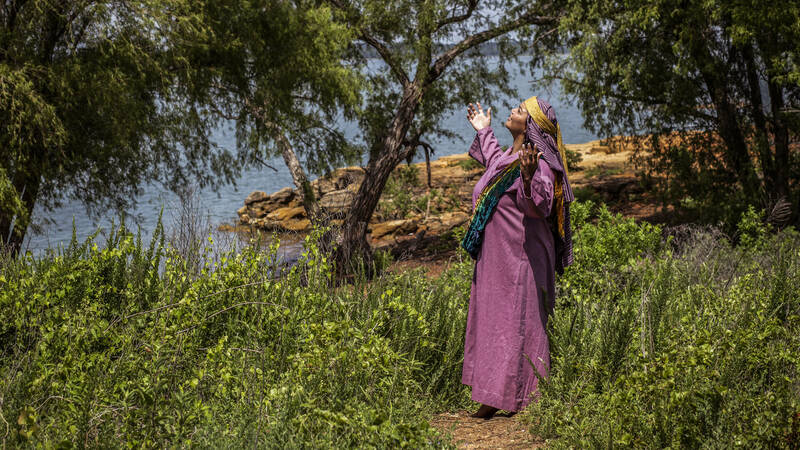 However, despite her age, God gave her a new name, Sarah, and the promise of a son (Gen. 17:15-16). Abraham and Sarah grew rich in livestock, silver, and gold during their journey to the land that God had given them (Gen. 13:1-2). They had wealth and servants, one being an Egyptian named Hagar (Gen. 16:1). 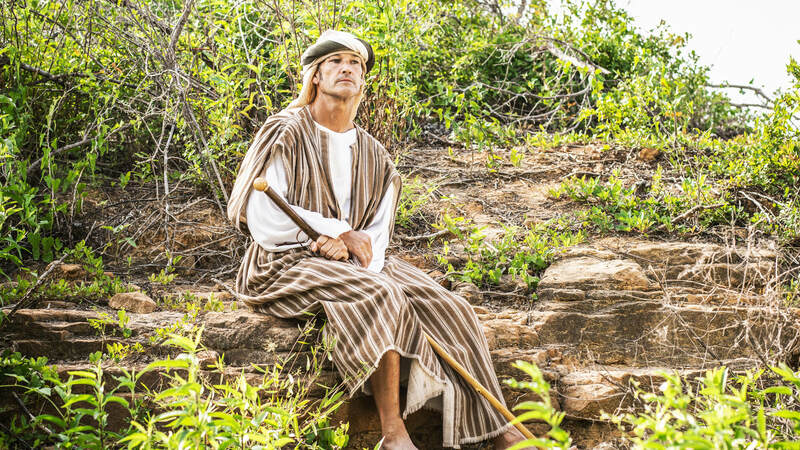 Hagar bore Abraham his first son, Ishmael, when Abraham and Sarah had lost their patience waiting for God to fulfill His promises (Gen. 16:15). 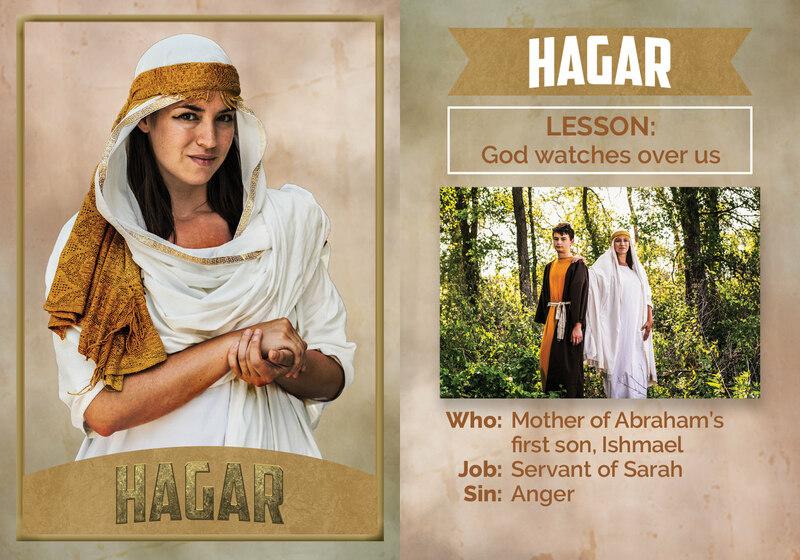 God revealed Himself to Hagar as “a God of seeing” who saw her hard times (Gen. 16:11-13). God kept watch over Hagar and Ishmael, and made Ishmael into a great nation (Gen. 21:18-20). 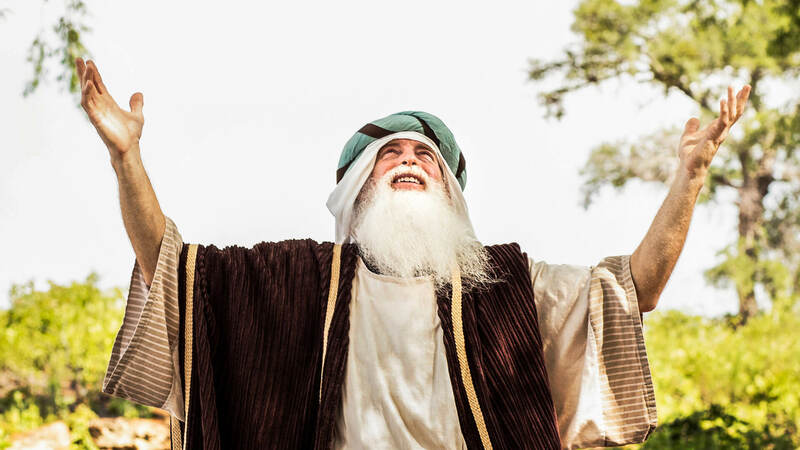 When God promised Abraham and Sarah a son in their old age, they laughed (Gen. 17:17; 18:20). 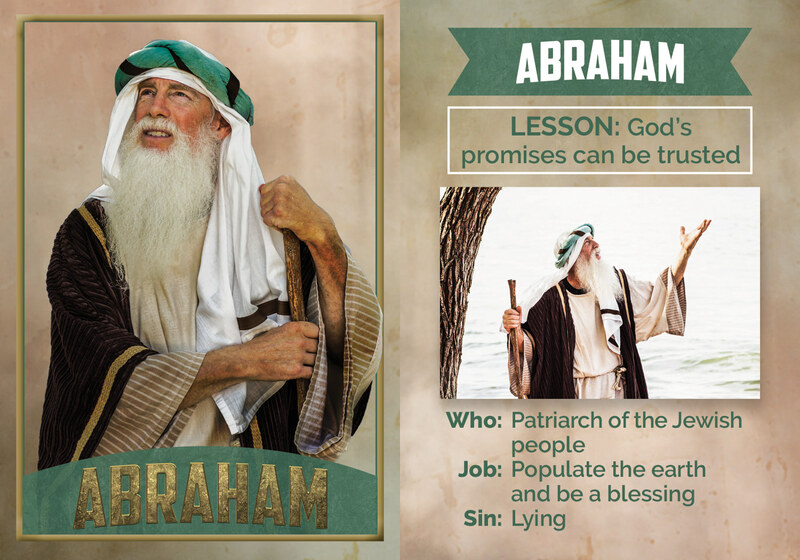 It seemed impossible for 100 year old Abraham to father a child with 90 year old Sarah. Despite their doubt and their circumstances, God was faithful to His promise. 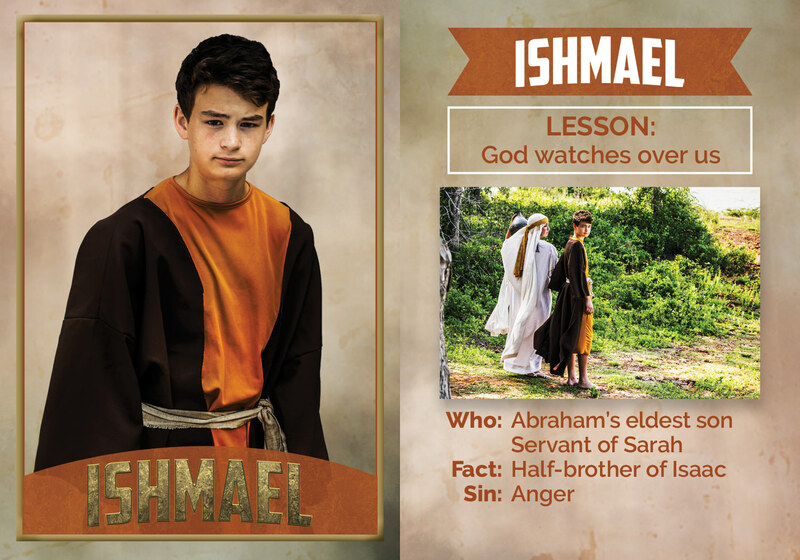 Abraham and Sarah finally had their first child together, Isaac (21:1-3). It is through Isaac that God chose to keep His covenant with Abraham (Gen. 17:19). 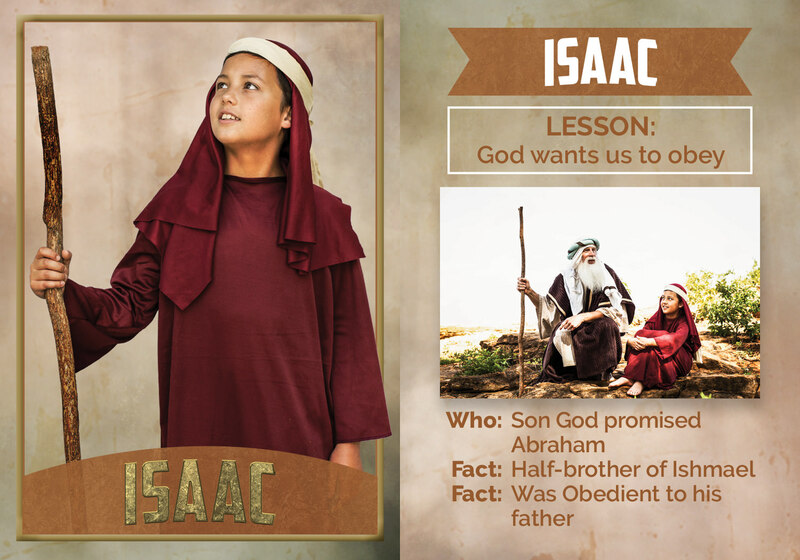 Isaac was loved by his family and was the greatest earthly treasure of his father, Abraham (Gen. 22:2). Isaac and Rebekah were married at age forty and they had difficulty in becoming pregnant (Gen. 25:21-22). After some time had passed, God blessed Rebekah with twins. These twins were destined for conflict from the womb, as they would become two nations and two peoples (Gen. 25:23). 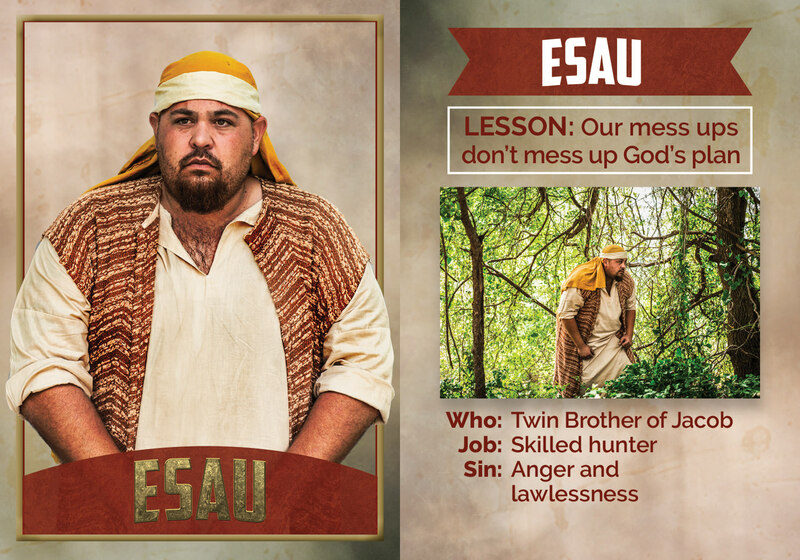 The older twin, Esau, was a strong man, skilled at hunting, and the preferred child of his father (Gen. 25:25, 27-28). 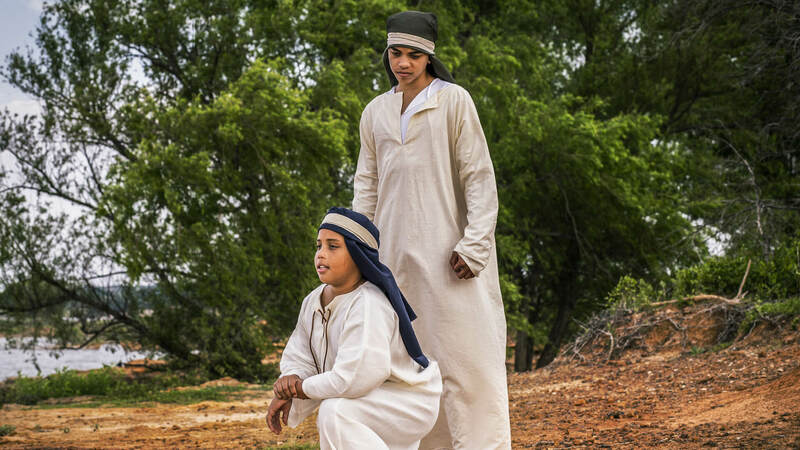 Jacob, the younger twin, was extremely clever and was the favorite child of his mother (Gen. 25:26, 28). 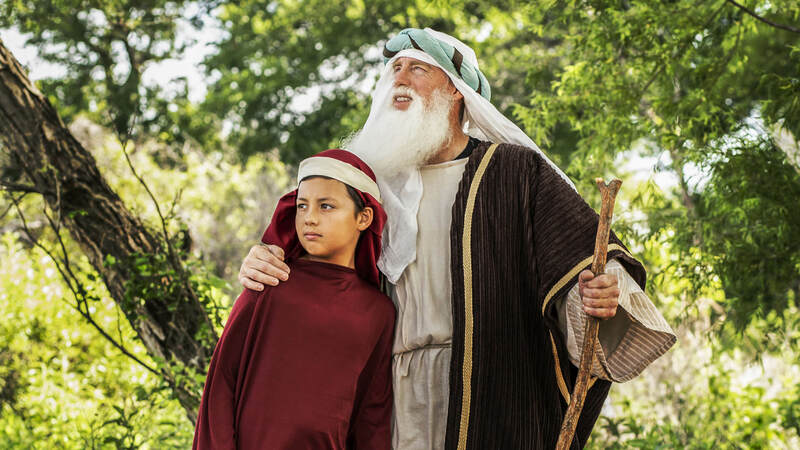 Jacob fled from his family after stealing the family blessing and birthright from his brother, Esau (Gen. 27:18-29). Isaac sent Jacob to modern day Turkey to live with his uncle, Laban (Gen. 28:2). Laban had two daughters, Leah and Rachel (Gen. 29:16). Leah was the older of the two daughters but was often overlooked because of Rachel’s beauty (Gen. 29:17-18). Jacob was no different than most in giving preference to Rachel, making an agreement with Laban to marry her. 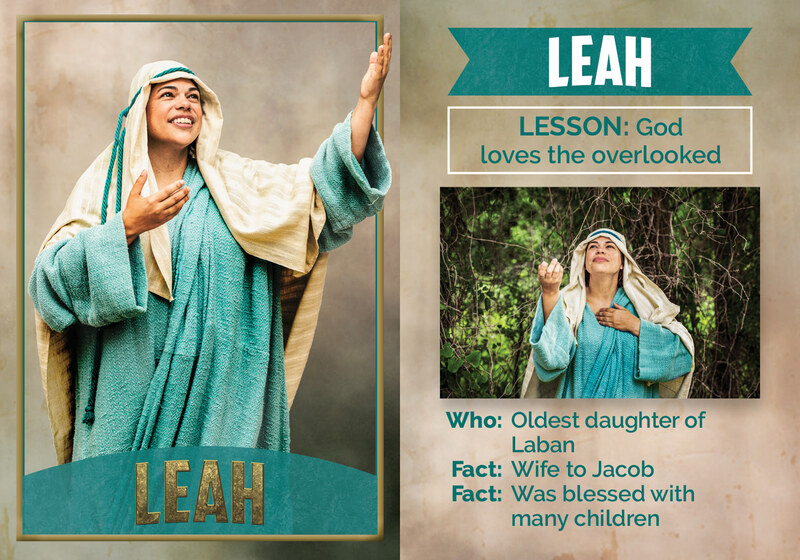 However, since Leah was the oldest daughter, she was married to Jacob first (Gen. 29:25-26). Jacob had twelve sons who would later mark the twelve tribes of Israel (Gen. 35:23-26). 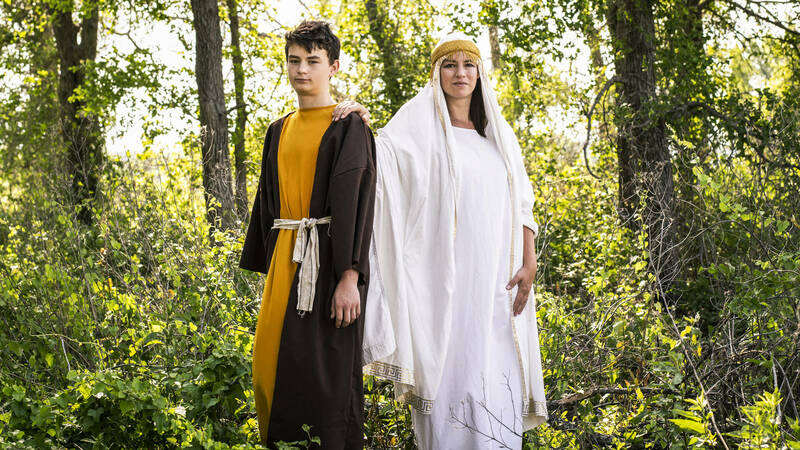 Joseph, the oldest son of Rachel, was loved by Jacob more than all of his brothers (Gen. 37:3). 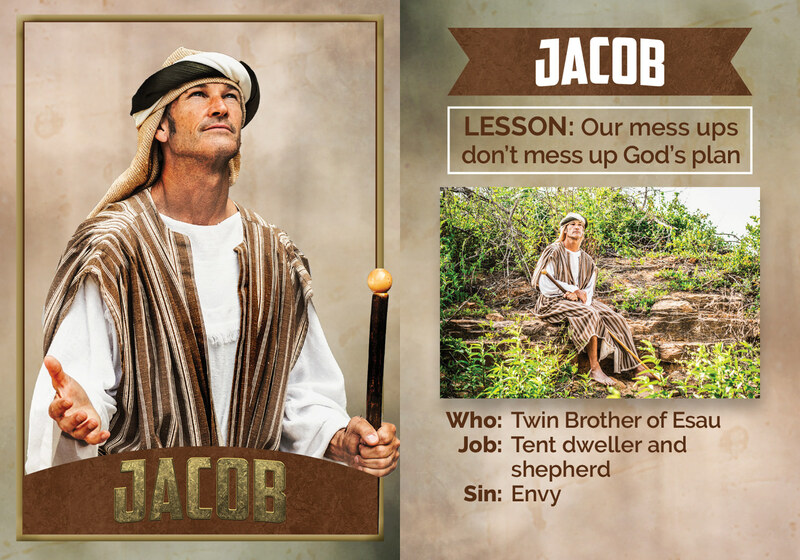 Jacob’s favoritism was not hidden. 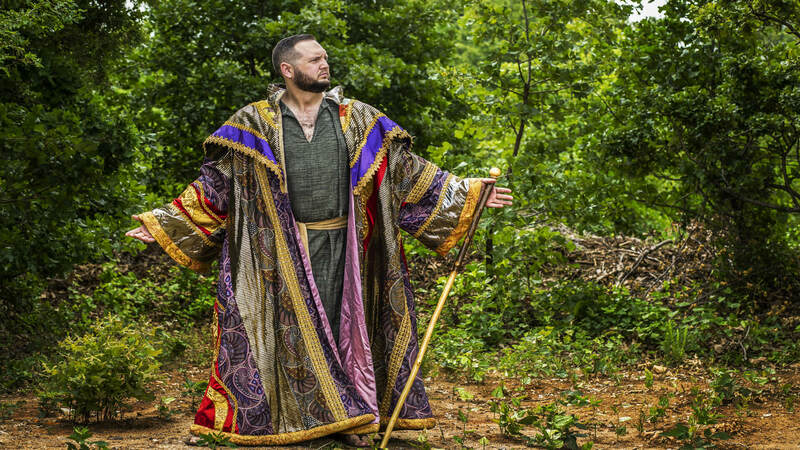 He even gave Joseph a special robe. Jacob’s favoritism and Joseph’s actions led his brothers into a deep hatred of him (Gen. 37: 4, 8, 11, 18). 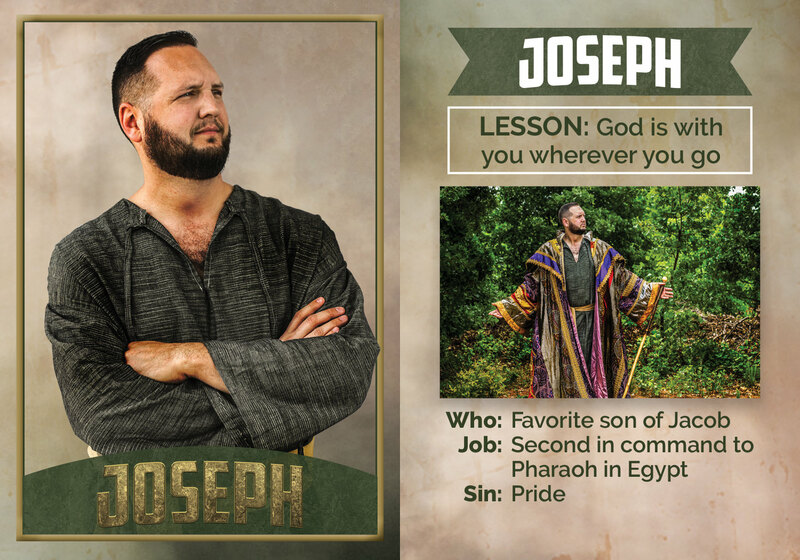 Joseph’s brothers eventually sold him into slavery, which brought him to the land of Egypt (Gen. 37:27-28, 36). 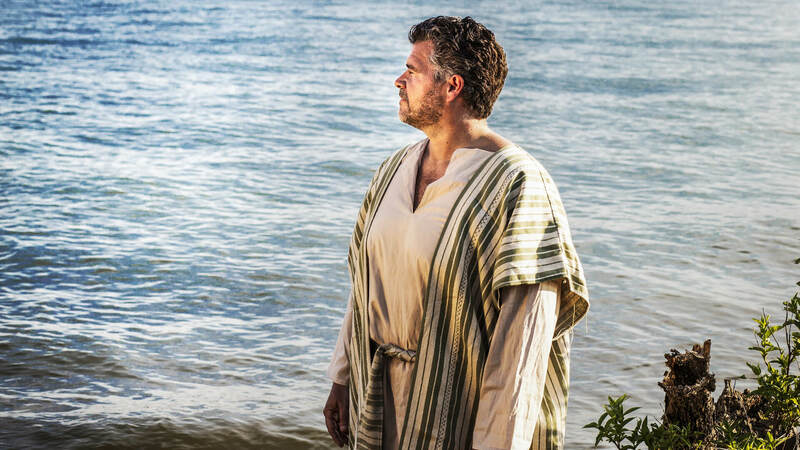 Despite the circumstances Joseph faced, God had a plan for him (Gen. 50:20). Read Character Spotlight.